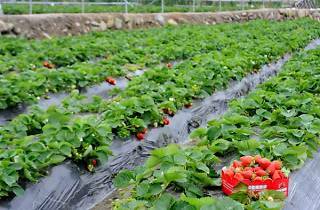 Organic farm in Yuen Long, best known for its strawberry picking. Long Ping is a massive organic farm in Yuen Long where the freshest and juiciest strawberries and grapes cover a huge 200,000 sq ft field. The farm is free to enter but charges $80 for every pound of strawberry you pick. Aside from a solid variety of Japanese strawberries, the farm also plants plenty of grapes. 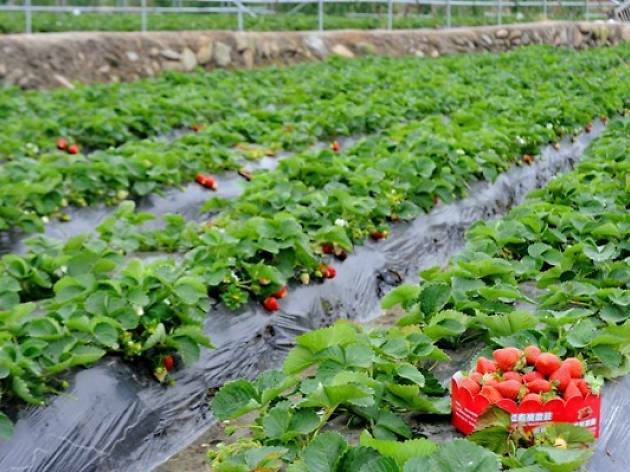 Make sure you go at the right time – strawberry picking season lasts from December to April and grape picking season is between September in January.